Websites (remember to use authoritative and reliable websites. Ask yourself: Who created the website and why? Does the website look professional? Does the information make sense? How is the author qualified to share information on this particular topic? Governmental, educational, and organizations are the most reputable websites. Clinton, Susan. 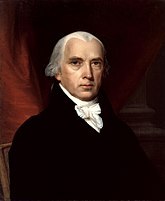 James Madison, Fourth President of the United States. "Miller Center." 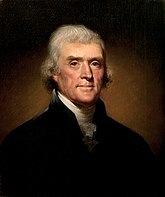 American President-. University of Virginia, 2016. Web.